"Keep your heart right and your line tight." Baby Tarpon Specials…What is your favorite, and why? 4 Comments on Baby Tarpon Specials…What is your favorite, and why? Over the past few years chasing baby tarpon on the fly has been a huge passion of mine. From Mosquito Lagoon on the east coast of Florida to Crystal River on the west coast, Central Florida is packed with oportunities to chase these fish. 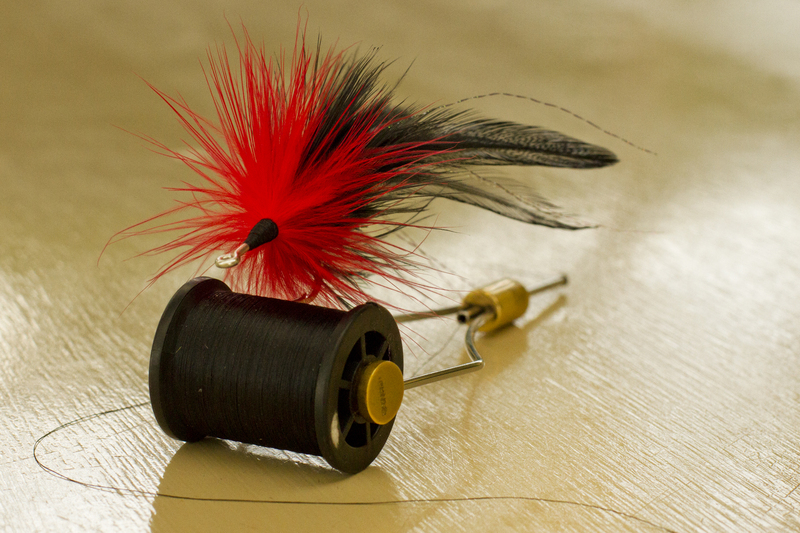 Here are a few of my favorite fly patterns that I like to tie in order to help me land e’m. 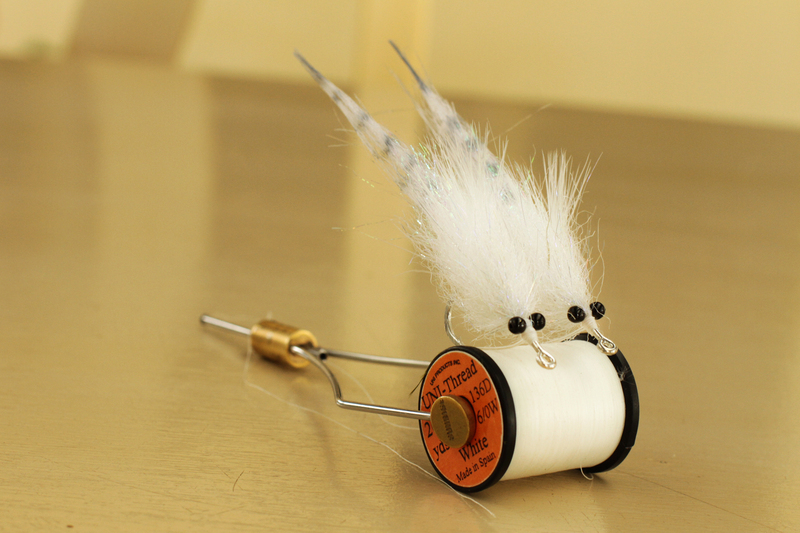 The first is a simple variation of the classic tarpon bunny! 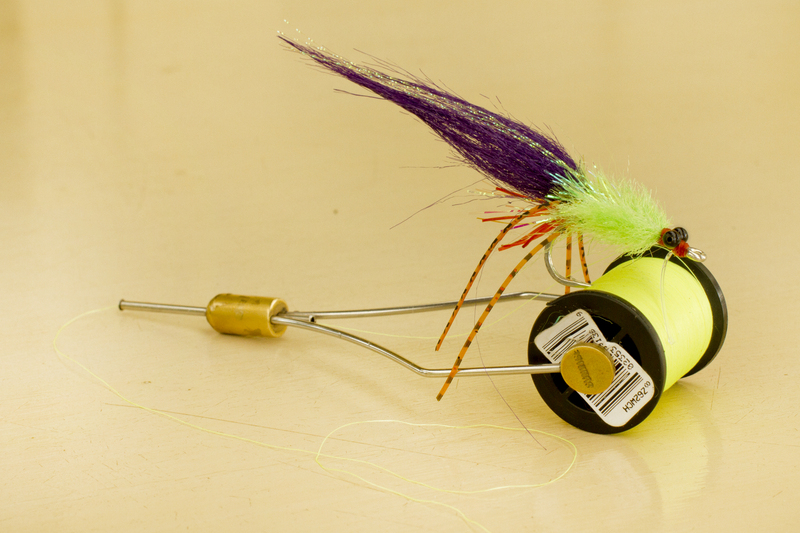 This fly has proven itself time and time again to attract fish and make them strike! 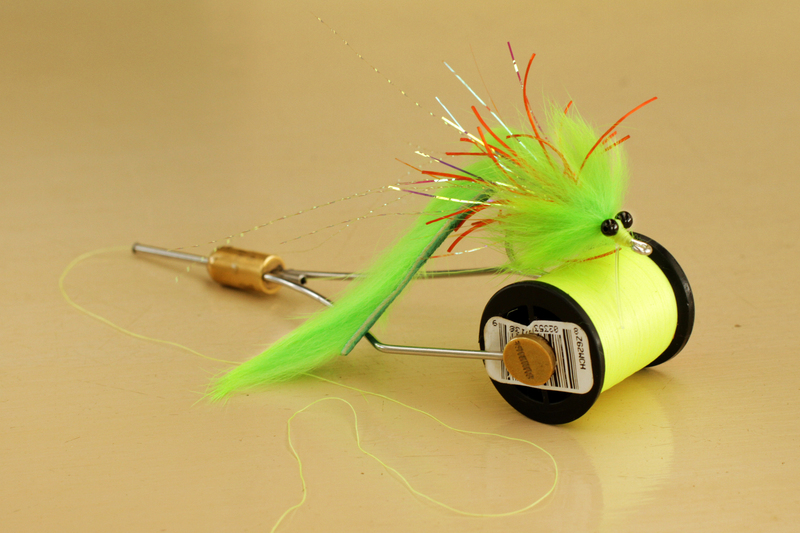 This fly can be tied in a variety of different colors and is fairly simple to tie. This next fly has been around for years and I have not changed it a bit. The hackle feathers do a great job of providing sufficient movement in the water and the red marabou gets them every time. This is a new pattern I have been tying and it has been doing a great job getting the fish to commit. 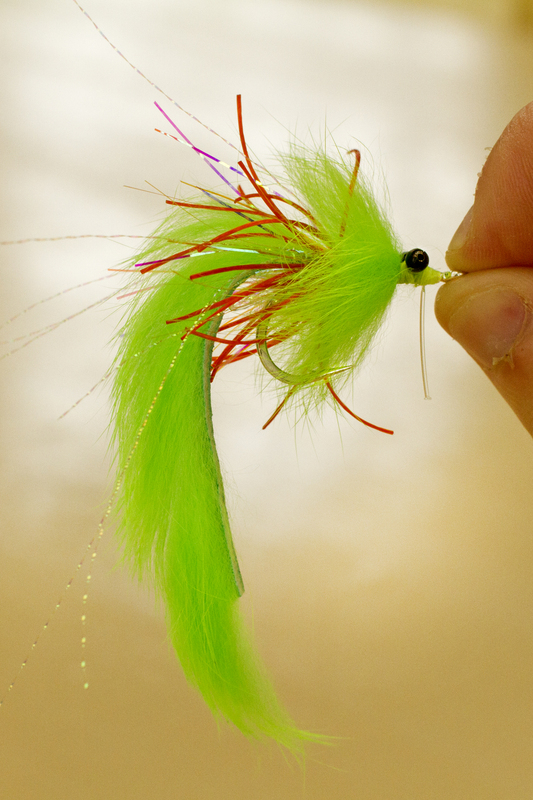 This fly was inspired by the traditional tarpon rat fly. I tweaked the color and the body a bit to come up with this gem! Snook have shown a lot of interest in this fly as well. Ok, last but not least. This fly was inspired by a few different patterns and has done a great job on a number of differnet species of fish. Aside from baby tarpon, this pattern has landed reds, snook, and gator trout! Out of these four flies, what is your favorite? Leave a comment below and make sure to follow our blog and like Backwater Fly Fishing on Facebook! Thankfulness to my father who told me about this webpage, this webpage is genuinely awesome. Thank you for your kind words. I hope the information on the page helps you. Also check out my “Tying Videos” page to see videos how some of my favorite fly patterns are constructed. Dude I love this site I always come on here for new flies to tie. An I love the videos ! Matt, thank you for the kind words in regards to the content on my site. I do my best to set the bar high and help others enjoy the art of fly fishing. Many thanks for your support, brother! Previous Entry I AM LIVING IN COSTA RICA NOW!! !